Real-time data analytics based on data flows from the Internet of Things can add tremendous value to logistics and production processes: Sudden supply chain disruptions are detected immediately, allowing for rapid response. Production facilities are constantly monitored and provide information about anomalies that might affect your production. 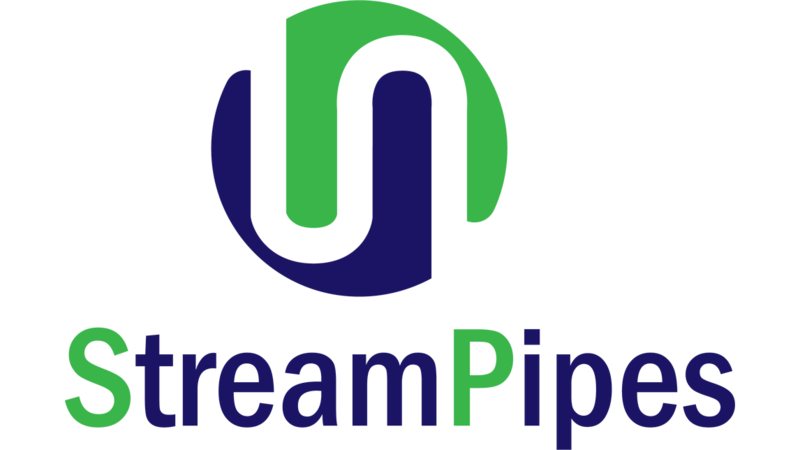 While such applications previously required enormous implementation effort and individual development, Stream-Pipes now offers an integrated self-service solution that makes complex data analyses accessible to end users - from rule-based monitoring and image recognition using artificial intelligence to complex real-time pattern recognition. StreamPipes supports you in a range of different application scenarios, for example, in monitoring your supply chain: The integrated monitoring solution enables you to detect improper handling of your deliveries already during transport. In addition, StreamPipes helps you to improve data quality, thus creating the foundation for applying artificial intelligence methods. Finally, StreamPipes helps you detect complex situations such as shortfall detection in your inbound logistics by using image recognition. package, with the effect that StreamPipes will grow together with your growing need for data-driven analytics. After several years of development, StreamPipes is now available as an open source application. We can help you with implementing your first proof of concept!